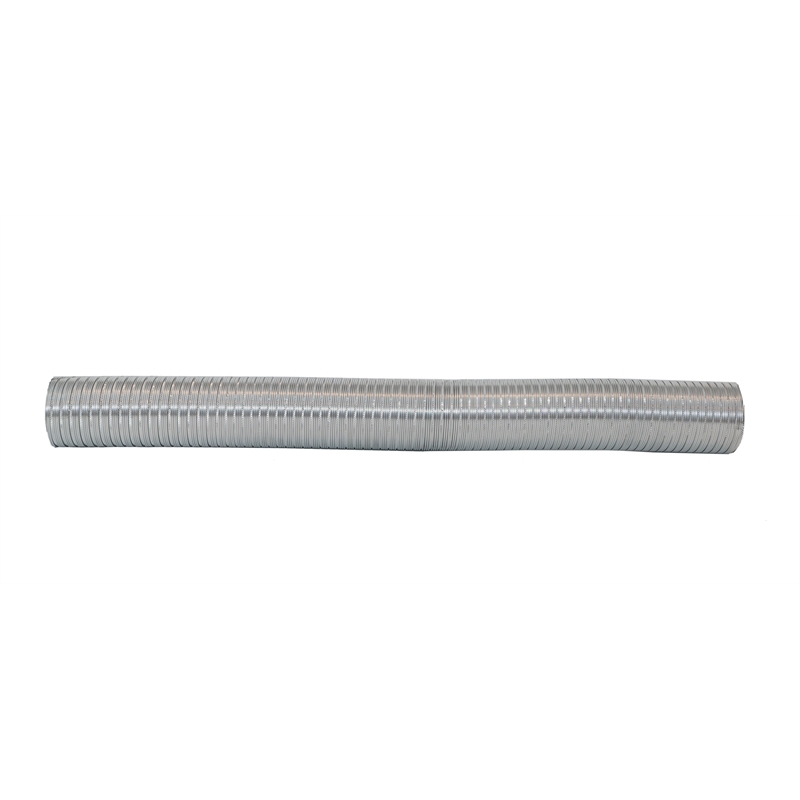 This extendable aluminium Semi Rigid Duct maintains its shape for maximum ventilation efficiency and is great for general purpose ducting. It expands to 3m in length and is made from 0.1mm thick aluminium. 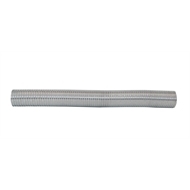 The inner diameter is 75mm and the outer is approximately 85mm. AS1530.3 and AS1668.1 compliant, temp rated from -20C to 150C.